Note: You may require to log in first to log a new support request. 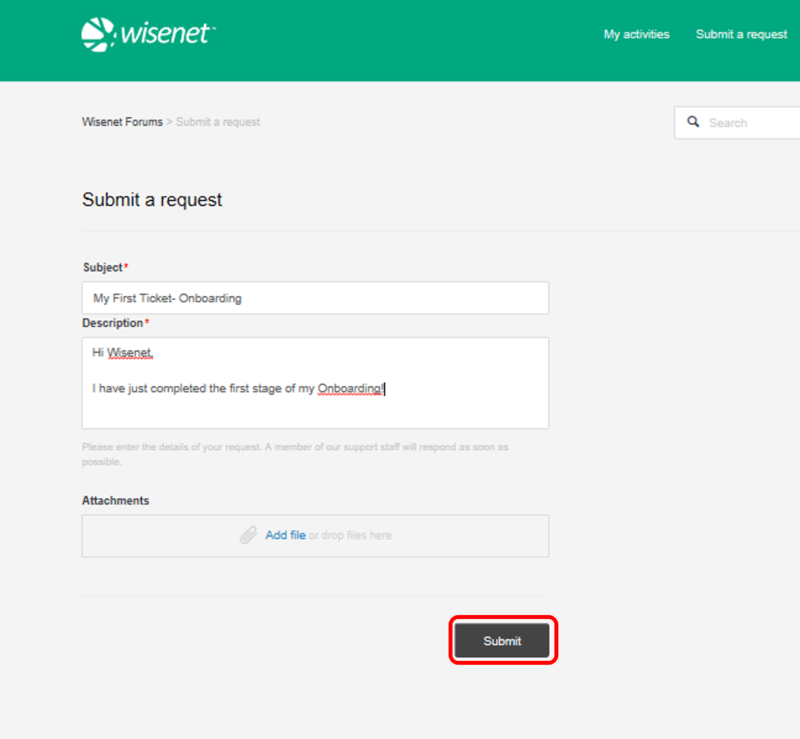 To log in, use your Wisenet login details. What you are trying to do? What export are you running? 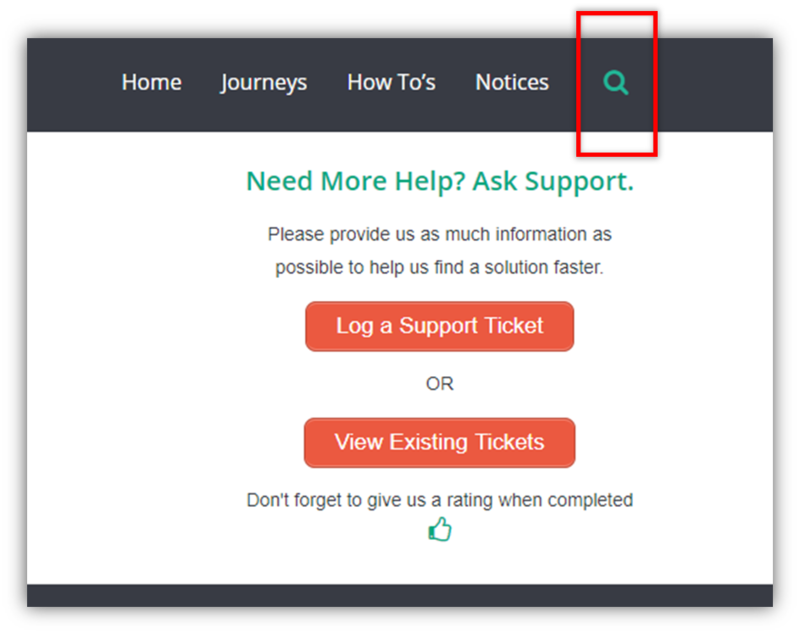 The list of support tickets will now open. Click on the relevant ticket. Each ticket will have a current status. Awaiting your Reply: Wisenet has updated your ticket and is waiting for you to respond. Click on the link or simply reply in the email to respond.